An actor in the Nigerian movie industry called Obi Madubogwo, has breathed his last after a tough battle with chronic diabetes. 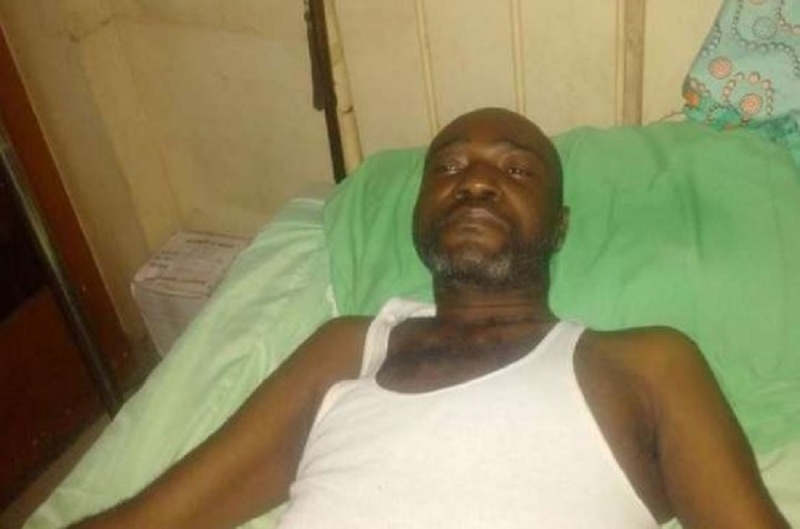 It was gathered that the Nollywood star lost the fight to diabetes on Monday evening. The late actor had been down with diabetes for a while now. Before his death, he put up a group called Saving Life for Africa Diabetes Foundation aimed at creating awareness for diabetes. Reports say shortly before his demise, precisely yesterday, the actor complained of fewer and was taken to hospital for attention, but developed complications and died afterwards.